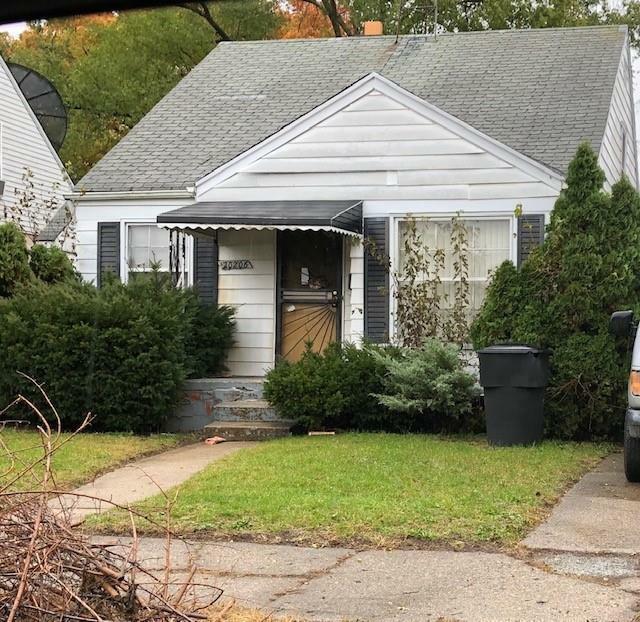 This 3 bedroom bungalow is located in the highly desired 48221 zip code, minutes from the major freeways and shopping areas. On a beautiful block with lots of curb appeal. This home won't last long. Submit your offer today.